Looking for a cute Phineas and Ferb decor that is practical? This nifty alarm clock doubles as an iPod dock…and it’s fabulous! 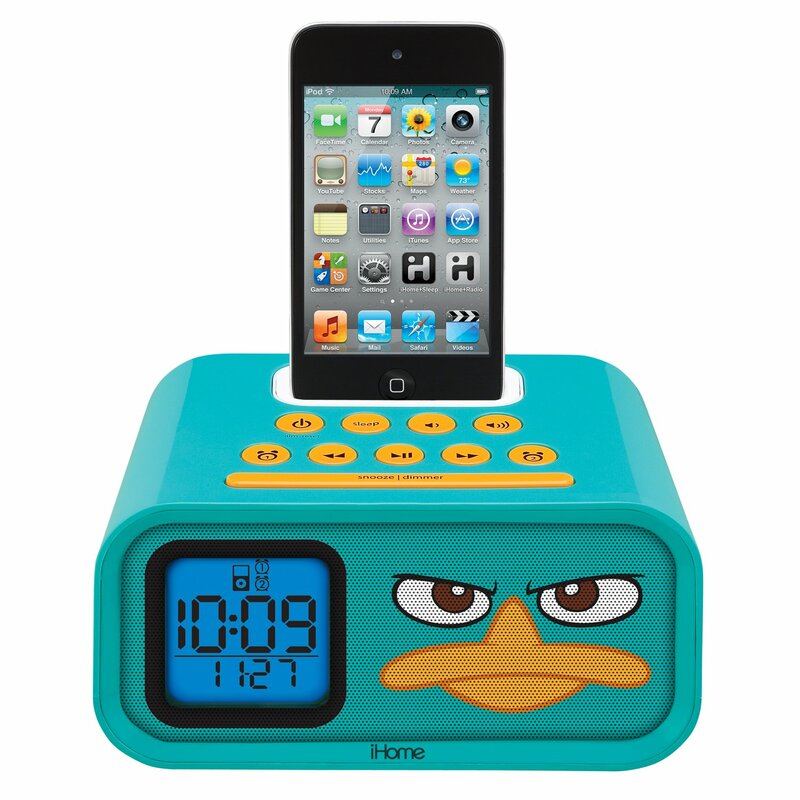 Phineas and Ferb “Agent P” Dual Alarm Clock and iPod Speaker DockBuy It!